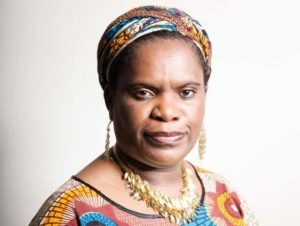 This page shows all news papers an media that covered Muzvare Betty Makoni. She was not even aware so many people were writing great things about her. She is also happy her story has inspired many round the globe.Enjoy the news and feel free to share widely.